On A1A in the plaza at the intersection of 312, near Dollar General. 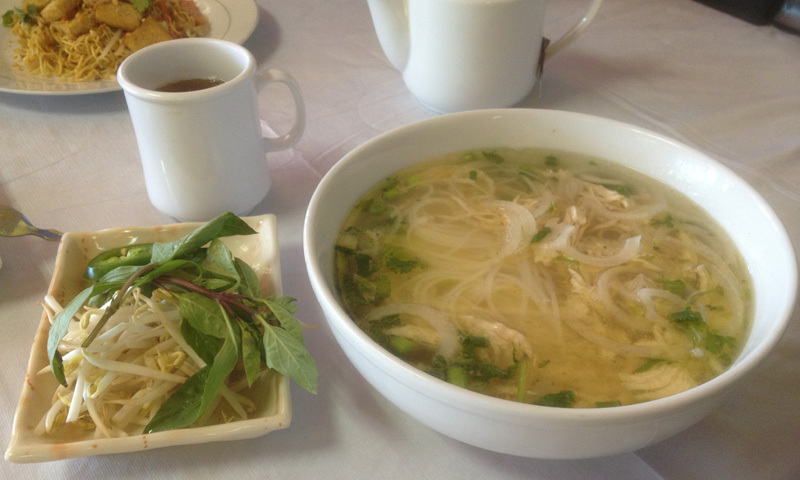 Asian Deli Restaurant in St. Augustine serves authentic Vietnamese food made fresh each day. Yummy egg roll appetizers, fresh seafood salads, beef and meatball noodle soup, and charbroiled pork rice plates are just a few things you can find on the menu at Asian Deli Restaurant. This unique restaurant is delicious and fresh. They offer a taste of eclectic cuisine right here in St. Augustine. Asian Deli also offers a beer and wine list for your enjoyment. Their restaurant boasts indoor as well as outdoor seating. 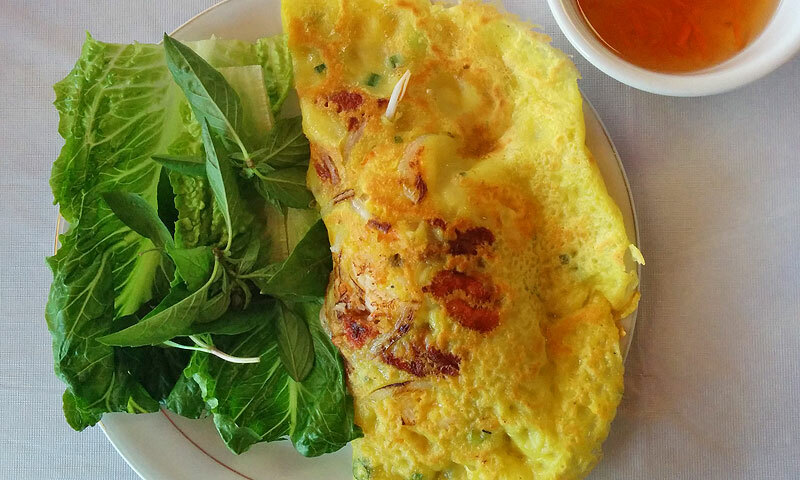 Enjoy fresh and true Vietnamese food at this distinctive restaurant in St. Augustine. They are open for lunch and dinner. 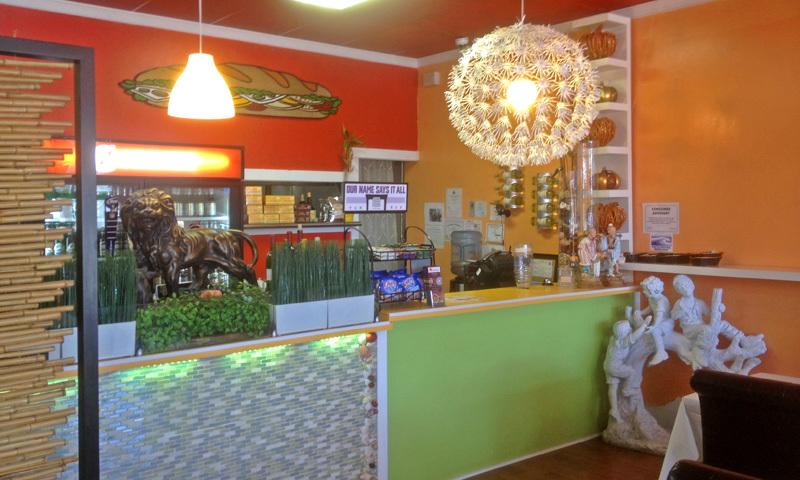 Asian Deli Restaurant is located in the plaza at the intersection of 312 and A1A, behind Amici. Be the first to Review Asian Deli Restaurant!